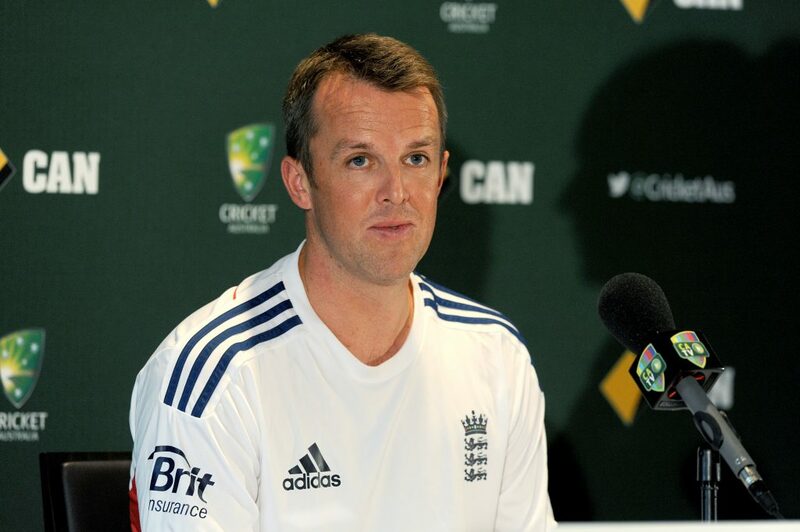 What can the England cricket team learn from Ashes failures in Australia? Why do England struggle in Ashes series hosted down under? Since defeating Australia in the 2010/11 Ashes series, England have endured utter misery in their trips down under. The Three Lions have lost nine out of the last ten Test cricket matches played on Australian soil, suffering a whitewash defeat in the 2013/14 campaign for the second time in seven years. Joe Root’s men almost suffered the same fate last time around in the winter, losing by a 4-0 margin. Although England have had their issues down under, Australia’s last Ashes win away from home came in 2001. It’s rare for touring sides to have success in modern Test match cricket as the hosting nation will do everything in their power to prepare conditions favourable for their style of cricket. This has been the decisive factor in the last two Ashes series, with England capitalising on swinging and seaming wickets in the 2015 contest. Australia used pace and bounce to torment the Three Lions during the winter, which was the formula perfected in the 2013/14 campaign. England have had issues adjusting to the speed of the Aussie attack when the Baggy Greens are at home on bouncy wickets. Mitchell Johnson had the series of his life in the whitewash four years ago, taking 37 wickets in the five matches. Mitchell Starc and Pat Cummins proved to be the destructors this time around. The tourists have boasted quality bowlers in the form of James Anderson and Stuart Broad. However, they’ve been unable to match the success of their counterparts in the last two series down under, although they have lacked support from the rest of the attack. We’ll now take a look at the main aspects of England’s troubles down under. England were utterly destroyed in the 2013/14 series in their batting unit. Alastair Cook had the unenviable task of following the success of Andrew Strauss’ team three years earlier. Cook and his team had seen off the Baggy Greens to defend the urn in England with ease during the English summer. A rare scheduling change saw the Three Lions face off against their rivals immediately on tour in the winter, which in hindsight was a disastrous decision by the ECB. England’s players were jaded, while the replacements in the squad failed to rise to the occasion. Cook, who had been sensational on his last tour of Australia, crumbled under the pressure. He averaged 24.60, while the other senior players on in the batting line-up Ian Bell and Kevin Pietersen also struggled. Another lynchpin of the 2010/11 success Jonathan Trott was forced to leave the tour due to a stress-related illness, which effectively ended his international career. Johnson, Ryan Harris and Peter Siddle were aggressive and relentless, dominating the England batsmen. Only one Englishman – Ben Stokes – made a century in the series, highlighting their woes. There were lessons to be learned from the series and England did regain the Ashes in 2015 as Root was spectacular on home soil. However, under Trevor Bayliss, the Three Lions continued to have issues with their batting line-up in the build-up to the Ashes. Outside of Cook and Root, there were no guarantees and eyebrows were raised when Mark Stoneman, James Vince and Dawid Malan were chosen to fill the roles. The pressure on Root to lead the way as captain and with the bat overwhelmed the Yorkshireman in the winter. Although he had his moments, he could not match the performances of his counterpart Steve Smith, who almost single-handedly won the series for the Aussies. 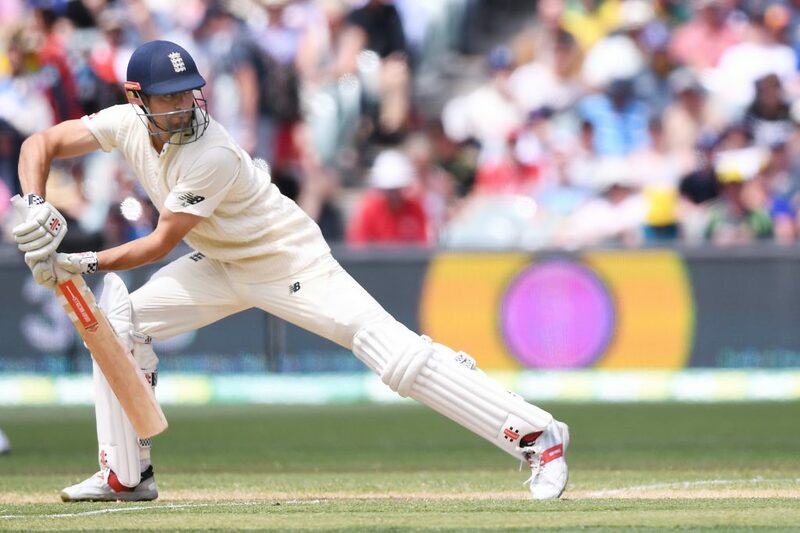 Cook made a double century in Melbourne carrying his bat, but other than that innings the veteran was poor. Stoneman and Vince’s weaknesses were exposed time and again. Malan showed the fight for the battle, although the quality was lacking at crucial moments to turn good scores into match-winning efforts. The absence of Stokes to provide a counter-attack in the lower order also loomed large. The performances of England’s batting was not out of the ordinary, although Australia bowled well. It was more of a symptom of their approach to Test cricket and ability to make huge scores in good conditions, which unfortunately for Root and company was bettered by the Aussies. In England’s triumph in the 2010/11 series, they used a four-man attack, with Anderson, Chris Tremlett, Tim Bresnan and Graeme Swann leading the way. This was the case in the 2013 series on home soil as the Three Lions eased to victory over the Aussies. However, fatigue was an issue two months later as Anderson had issues, especially in the second innings of matches. Swann broke down completely, failing to offer the potency and control that saw him become a permanent fixture in the top 10 of the world rankings. He retired once the Ashes were lost in the third game of the series. Tremlett was off the pace after returning to the team after a lengthy absence, while Bresnan failed to offer the same potency as the series three years prior. Broad was impressive, but he was England’s only shining light with the ball, although the hierarchy were not able to learn from their mistakes for their return to Australia. In the winter, Anderson was the central figure with the ball as he benefited from only playing Test cricket. He averaged 27.72, taking 17 wickets, but it was not enough for the tourists, who struggled to dismiss Australia twice. Broad was out of rhythm and Woakes offered nothing without the favourable conditions experienced on home soil. Craig Overton had his moments after making his debut, although he did not offer the pace and bounce needed down under. The same can be said for Tom Curran as England sorely lacked the variety in their attack posed by the home side. Moeen Ali endured a tour from hell as he took five wickets at 115 apiece. The Three Lions paid the price for their lack of preparation, while the similarity of their attack made life easy on Australia’s batting line-up. Moving forward, England have to find a bowler with pace that can remain injury-free. Mark Wood has offered a pace option in the past, although he has struggled to make an impact in his limited action. England cannot continue to rely on Anderson and Broad moving forward – therefore, finding a quality pace bowler, who can provide speed and bounce, is imperative for the next tour.